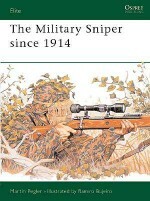 Following on from the success of Out of Nowhere: A History of the Military Sniper, Martin Pegler gives us an in-depth study of the emergence of American rifleman, sharpshooter and sniper, examining the evolution of the rifle in America from the earliest firearms of the 15th century, to the highly accurate sniping rifles of the 21st century. Pegler analyses the technological development of the rifle, sighting systems and ammunition and uses contemporary accounts to describe how the use of the rifle during the Revolutionary War, Civil War and the conflicts of the 20th and 21st centuries have impacted on US military history.  This detailed account concludes with a study of the American sniper in modern warfare, including Afghanistan and the ongoing conflict in Iraq, providing an overview of the march of weapons technology, as well as an unusual insight into the lives and the motives of the men who used them. 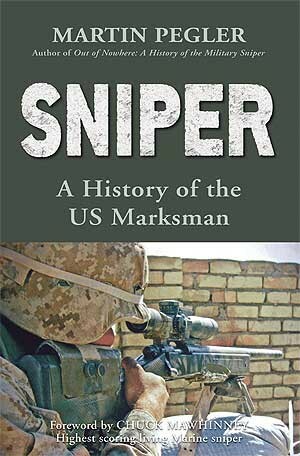 Martin Pegler, author of Out of Nowhere: A History of the Military Sniper (2004), The Military Sniper since 1914 (2001), and Firearms in the American West 1700-1900 (2002), has a B.A. in Medieval and Modern History and an M.A. in Museum Studies. Former Senior Curator of Firearms at the Royal Armouries Museum, Leeds, he is now a writer and firearms consultant who also lectures on the Great War. He and his wife run a bed and breakfast in the Somme, France, situated on top of the old German front line. He has established The Somme Historical Centre (www.martinpegler.com), where visitors can see the technology used in the 1914-18 trench warfare. In his spare time Martin runs motorcycle tours of the battlefield.